The ProQual NVQ Level 3 Occupational Health and Safety qualification is for those who are responsible for health and safety in their workplace. 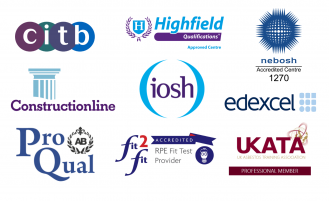 Delegates will be assessed by distance learning workplace assessment throughout the process. 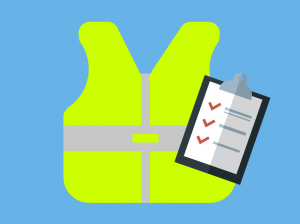 Who should enrol on to the Health & Safety NVQ? The qualification will assess a learner’s competence in their current job role. The learner must be above the age of 16 to complete the NVQ and working in health & safety related role. You will also need to provide a copy of your CV and identify someone in your organisation who can provide witness testimonials if need be. £1450 + VAT (registration fee included). Conducting a health and safety risk assessment of the workplace. Evaluating and investigating health and safety complaints and incidents in the workplace. Reviewing health and safety procedures in the workplace. Further qualifications include the Level 6 NVQ Diploma in Occupational Health and Safety Practice.